You'll no longer have to suffer with Toyota's lackluster Entune interface. If you hop over to Apple's CarPlay site, you'll notice that Toyota is listed among the partner car manufacturers. It's been there for years, in fact. There's just one problem. Toyota has never produced a CarPlay compatible vehicle. (Nor Android Auto, for that matter.) Instead, the auto maker has stuck steadfastly to its own Entune platform for app integration. That's all finally changing with the 2019 Toyota Avalon and and select 2019 Lexus vehicles. Next year's Avalon, with Entune 3.0, will finally support CarPlay, as will select Lexus vehicles with the Enform 2.0 platform. The announcement was part of an overall reveal of the 2019 Avalon at the North American International Auto Show in Detroit. The cars are expected to go on sale in Spring of 2018, and CarPlay will be available on all trim levels. Some current Toyota models, like the 2018 Sienna and Camry, already have the Entune 3.0 software but are not going to support CarPlay. 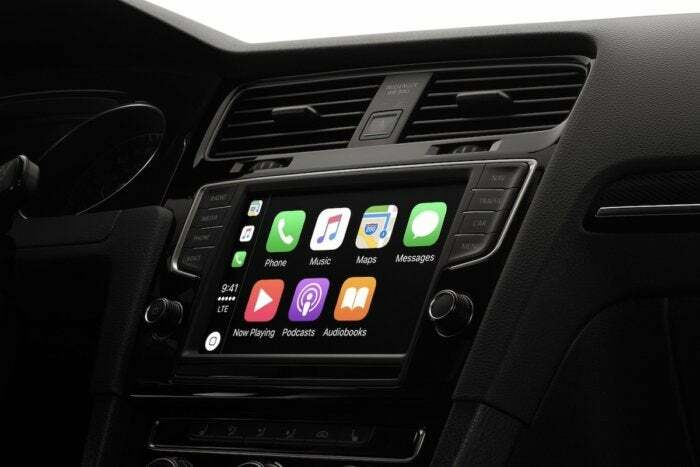 The story behind the story: Support for CarPlay and Android Auto are quickly becoming must-have features for vehicles. Some auto makers have been trying to build their own smart infotainment and phone app integration platforms, but they seem to be universally panned by drivers. Toyota's Entune platform is often brought up as an example of the poor design and development of these platforms. It turns out that, when it comes to making our phones work with our cars, everyone seems to prefer the systems put in place by the phone makers (Apple and Google) and not the ones made by the car makers. Toyota's the latest domino to fall among the CarPlay hold-outs, and it's a big one. Now, if only we could get Apple to open up CarPlay to third party apps beyond audio, so we could use Waze.